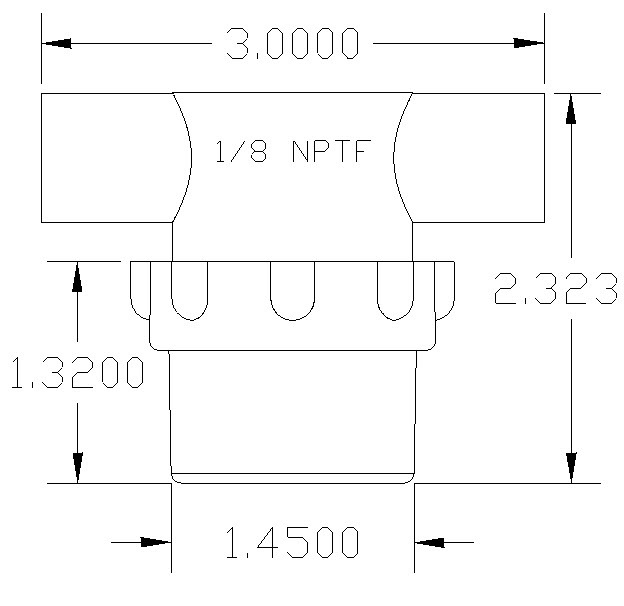 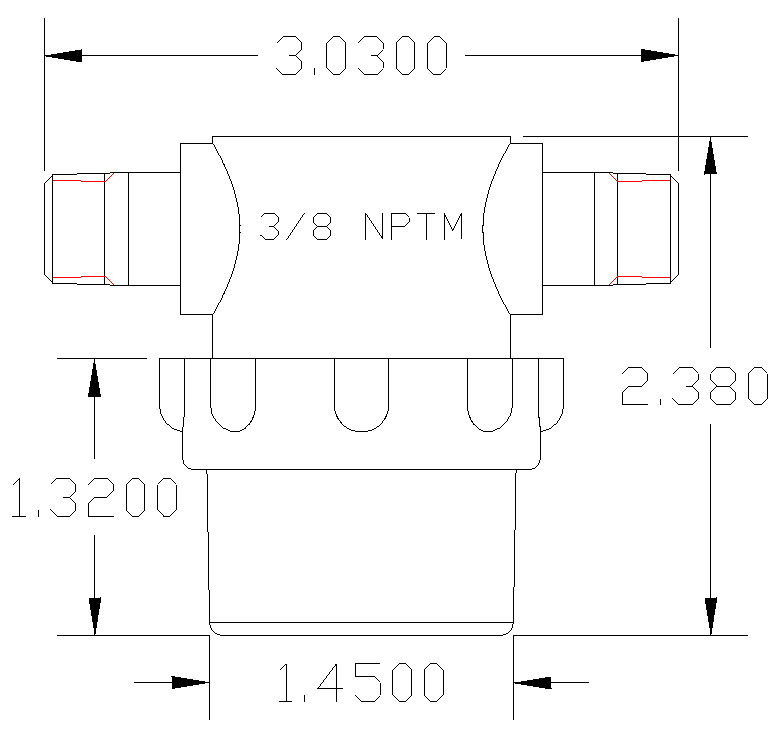 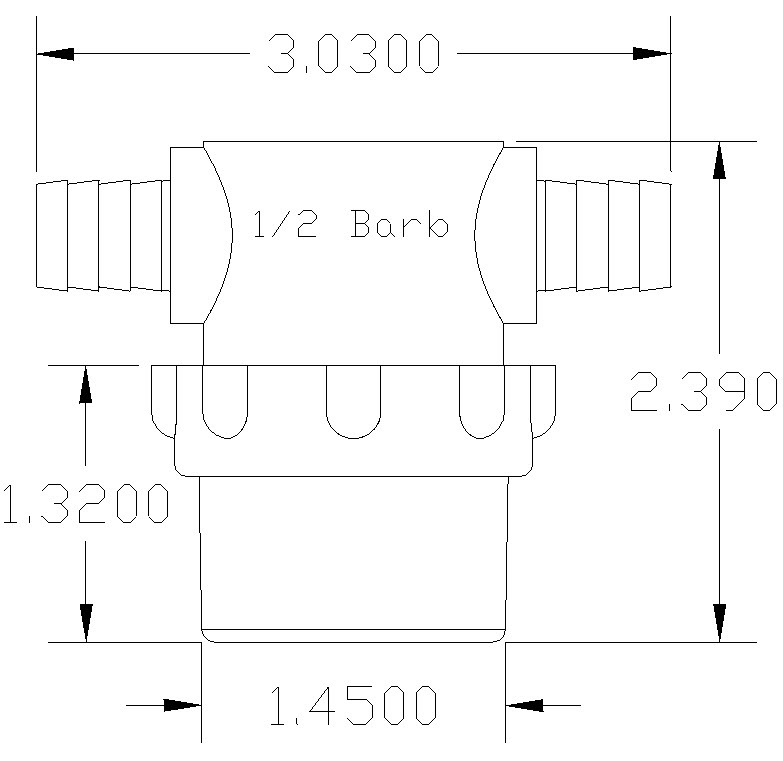 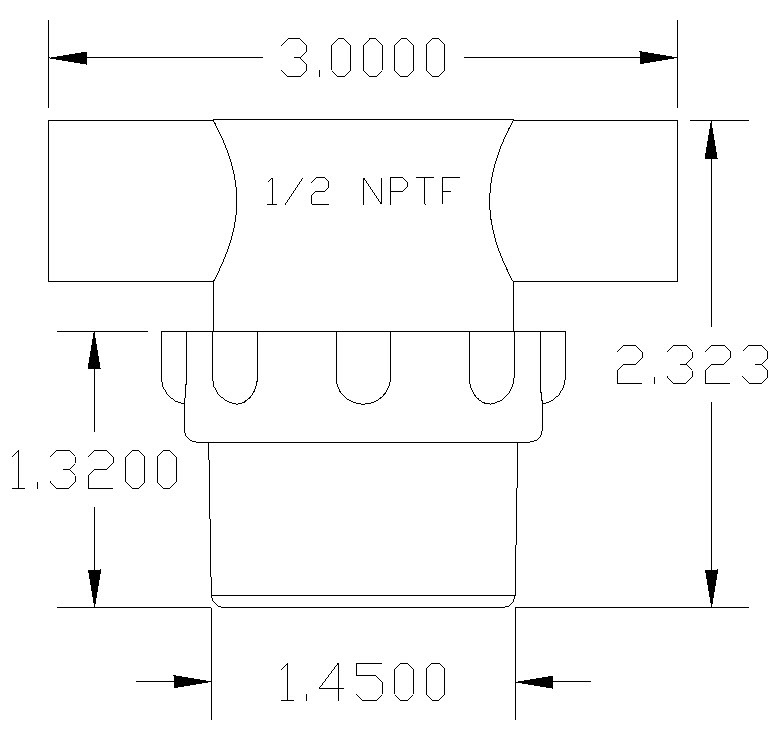 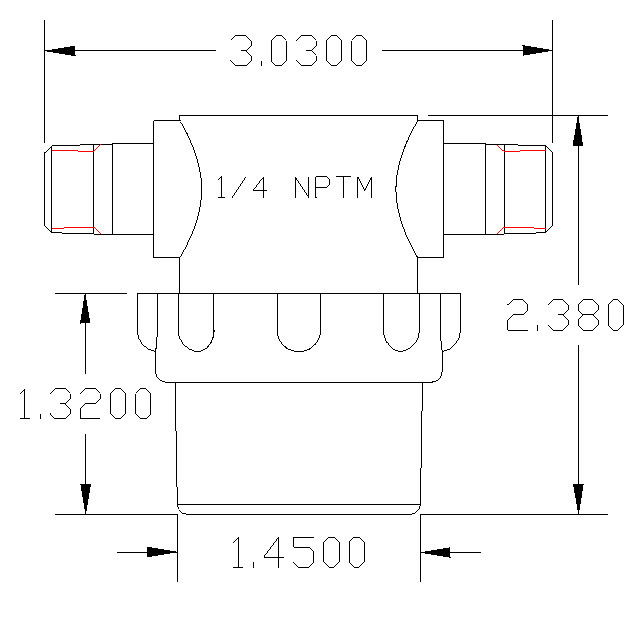 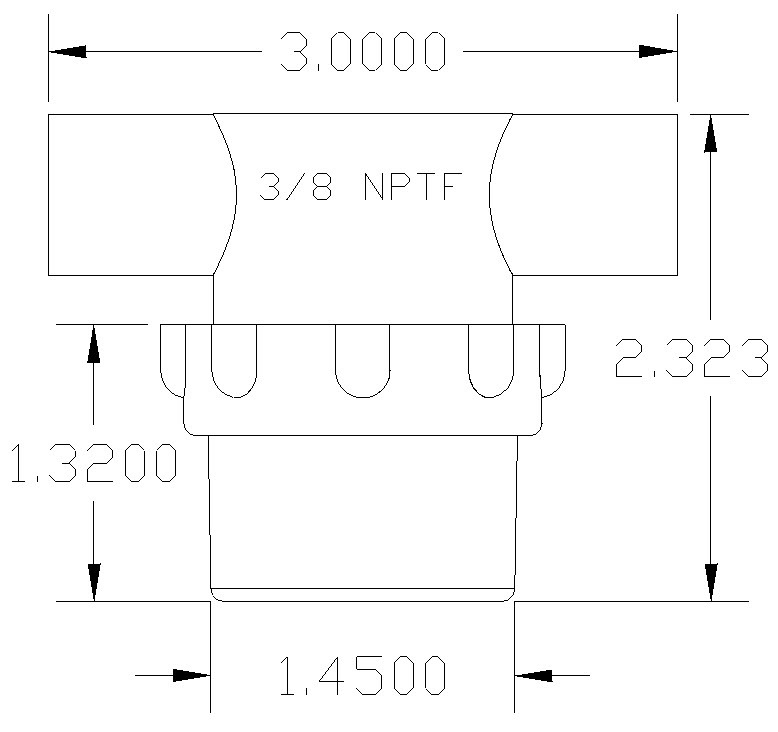 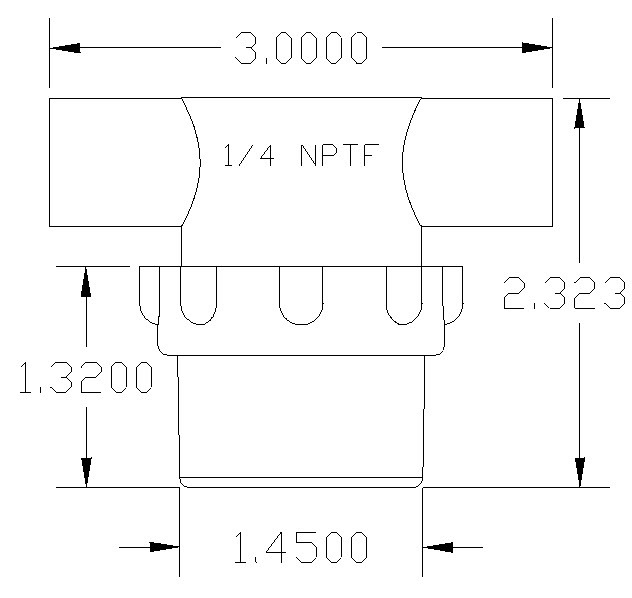 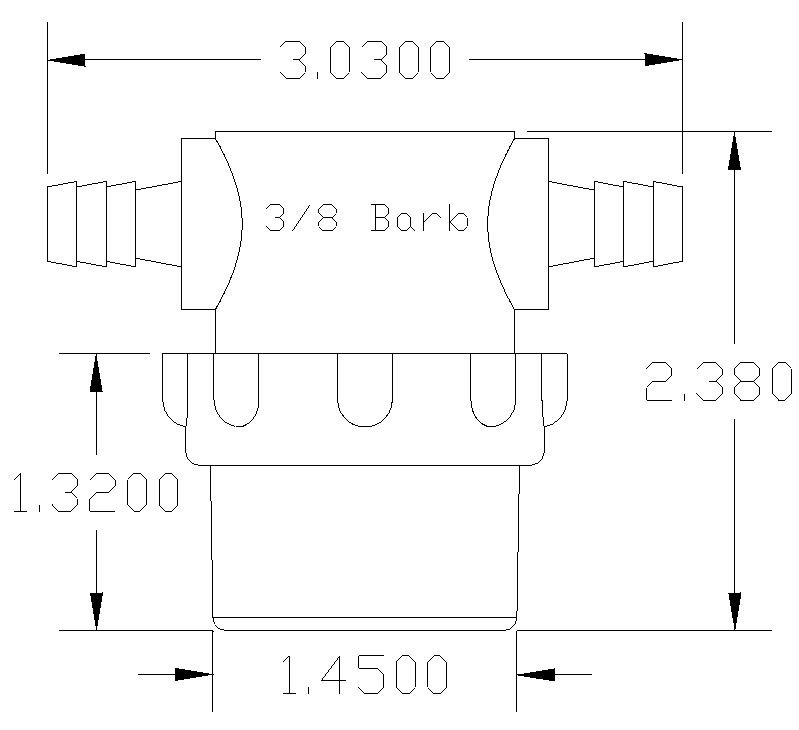 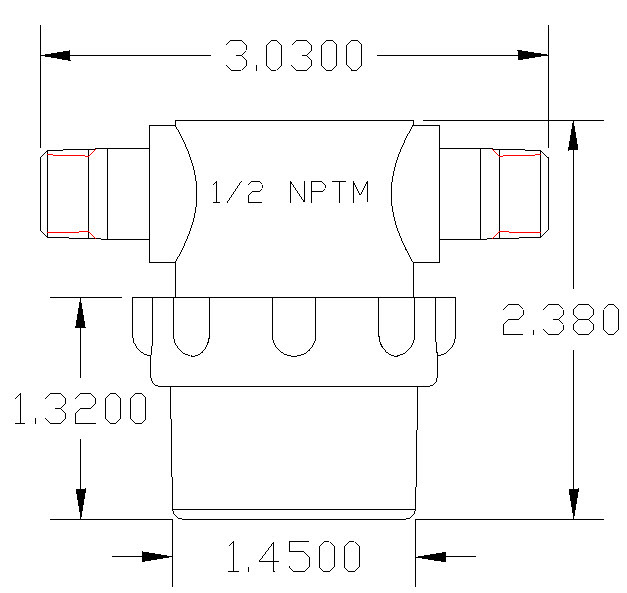 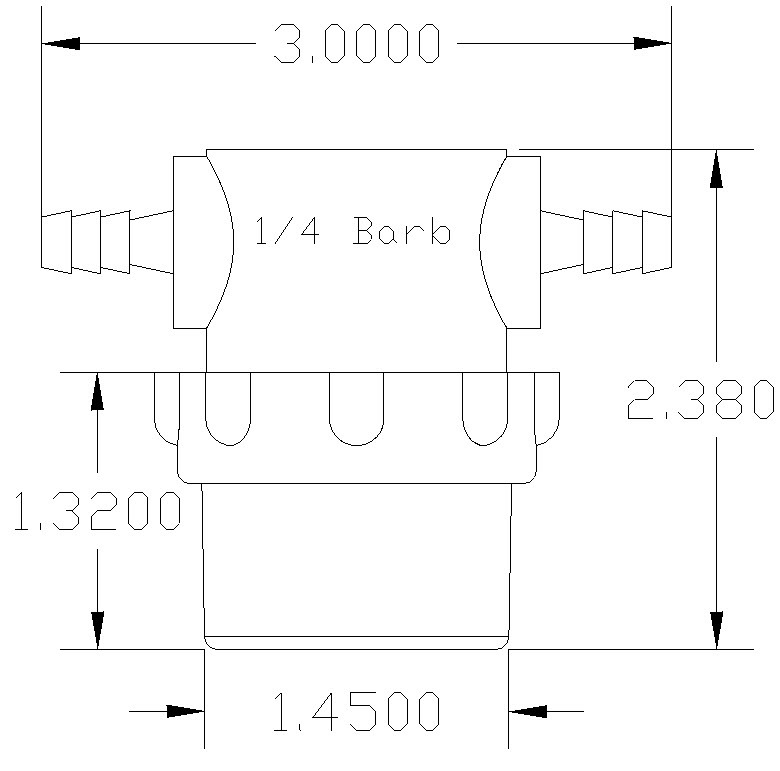 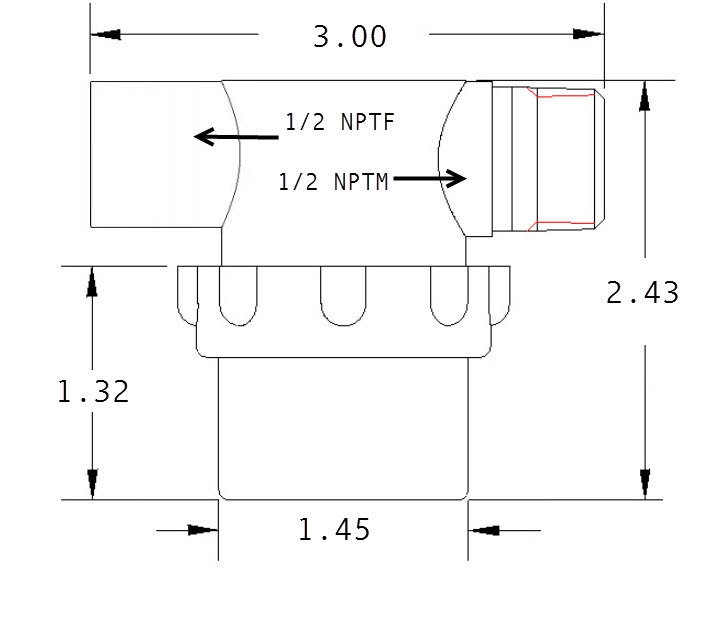 Item#: PLS-S12MF-NNB-10M 1/2 male 1/2 female LP strainer. 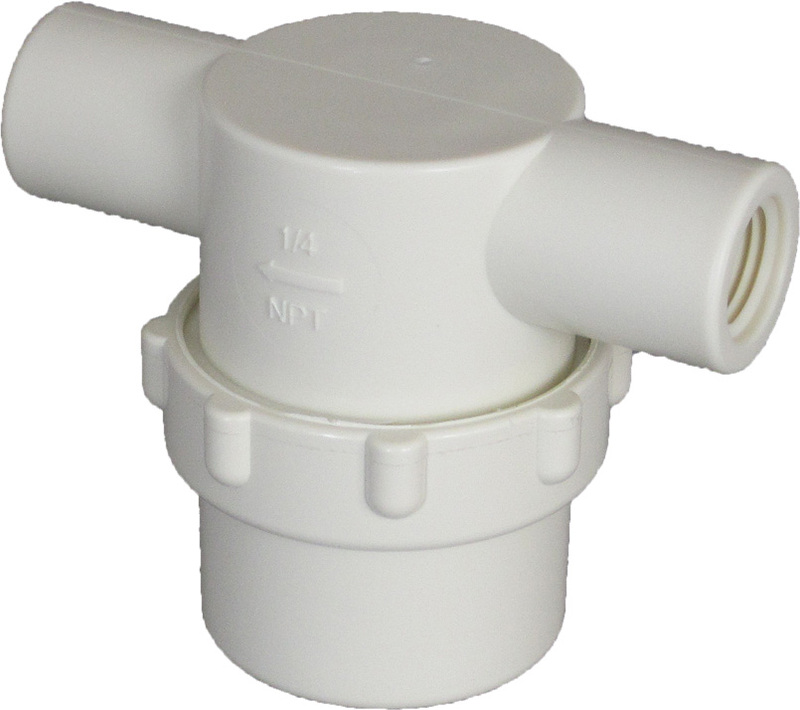 Nylon top, Nylon bowl, Buna gasket, LP SS 165 x 1400 mesh with PVC ends (10 micron). 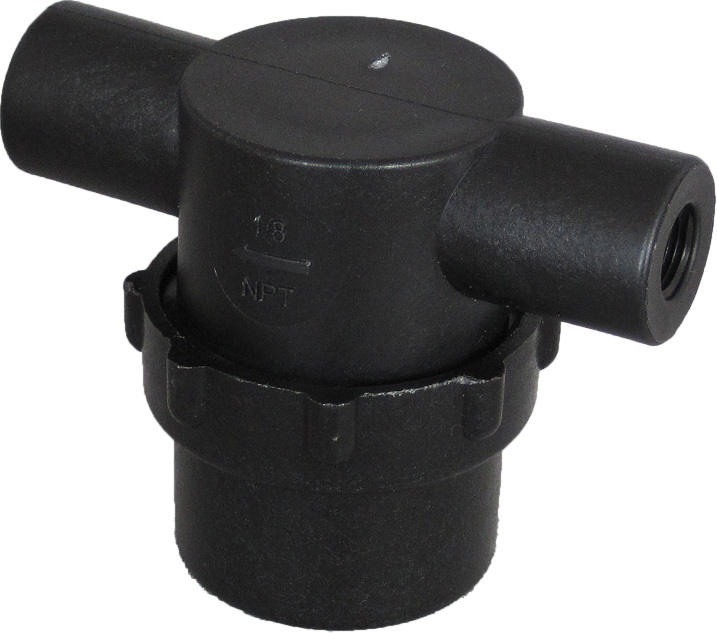 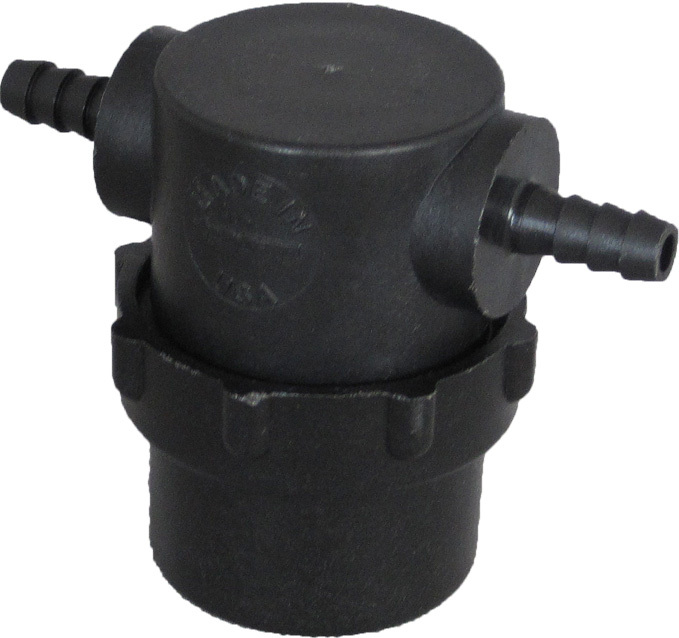 Item#: PLS-S12MF-NNE-10M 1/2 male 1/2 female LP strainer. Nylon top, Nylon bowl, EPDM gasket, LP SS 165 x 1400 mesh with PVC ends (10 micron). 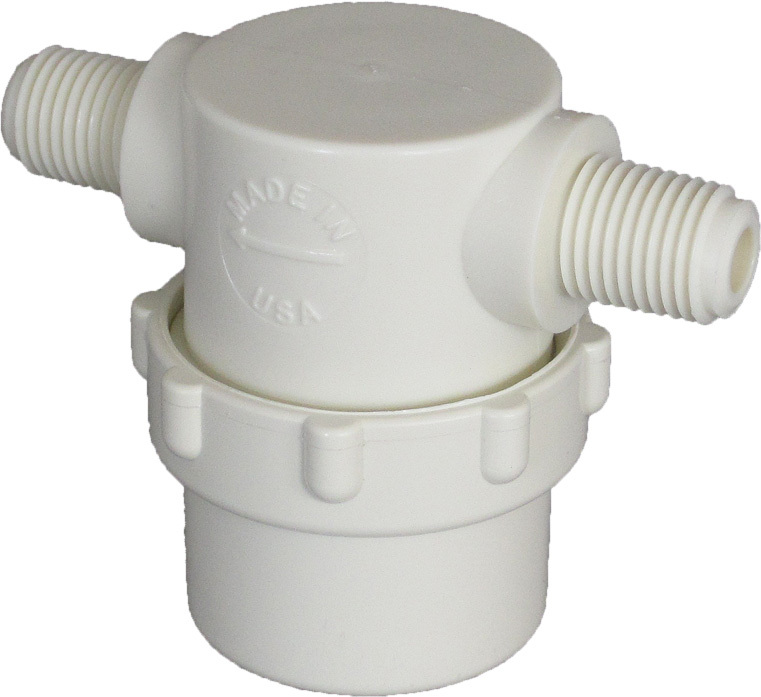 Item#: PLS-S12MF-NNV-10M 1/2 male 1/2 female LP strainer. 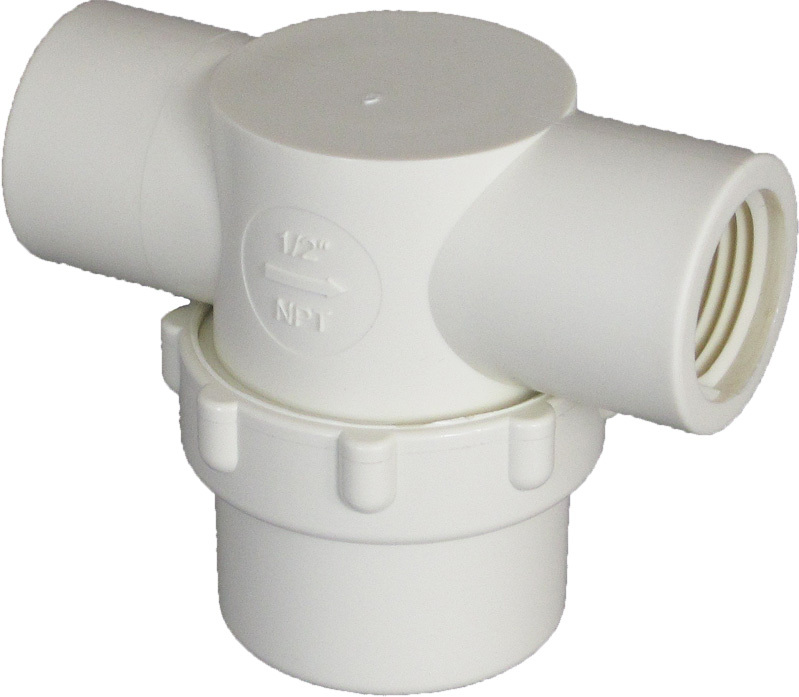 Nylon top, Nylon bowl, Viton gasket, LP SS 165 x 1400 mesh with PVC ends (10 micron). Item#: PLS-S12MF-NCB-10M 1/2 male 1/2 female LP strainer. 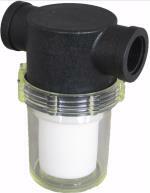 Nylon top, Nylon bowl, Buna gasket and LP SS 165 x 1400 mesh with PVC ends (10 micron). 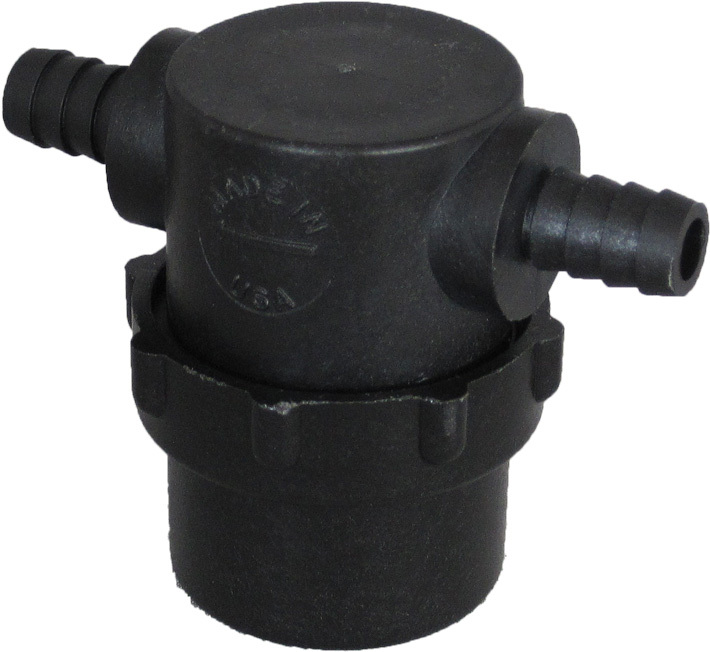 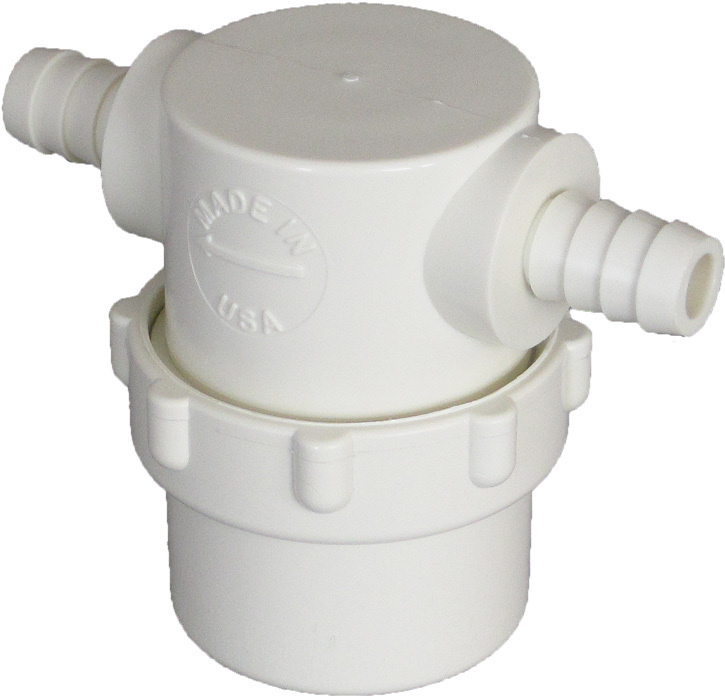 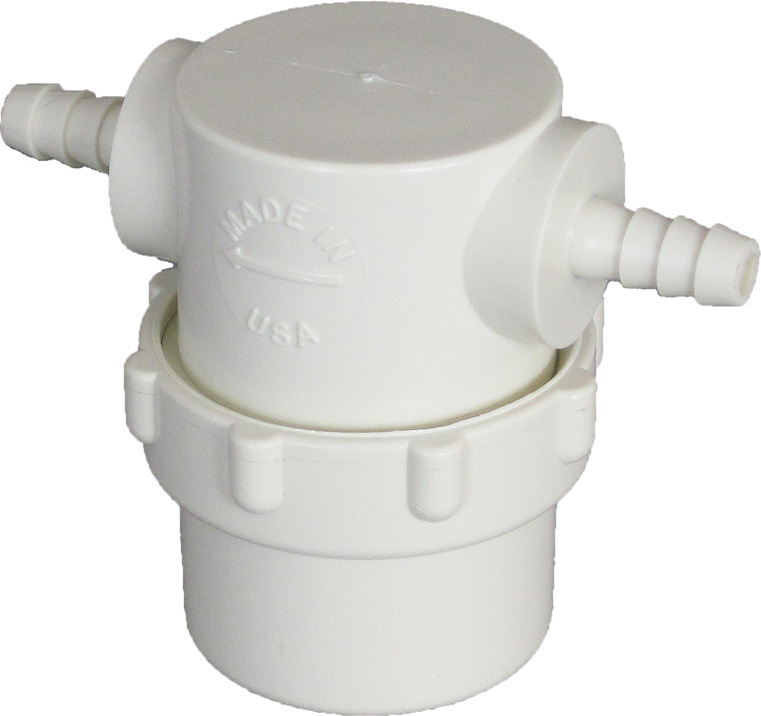 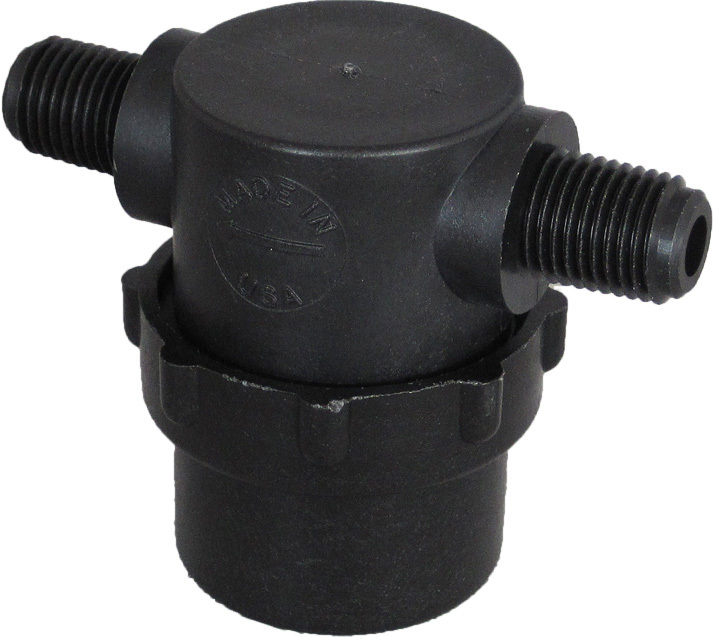 Item#: PLS-S12MF-NCE-10M 1/2 male 1/2 female LP strainer. 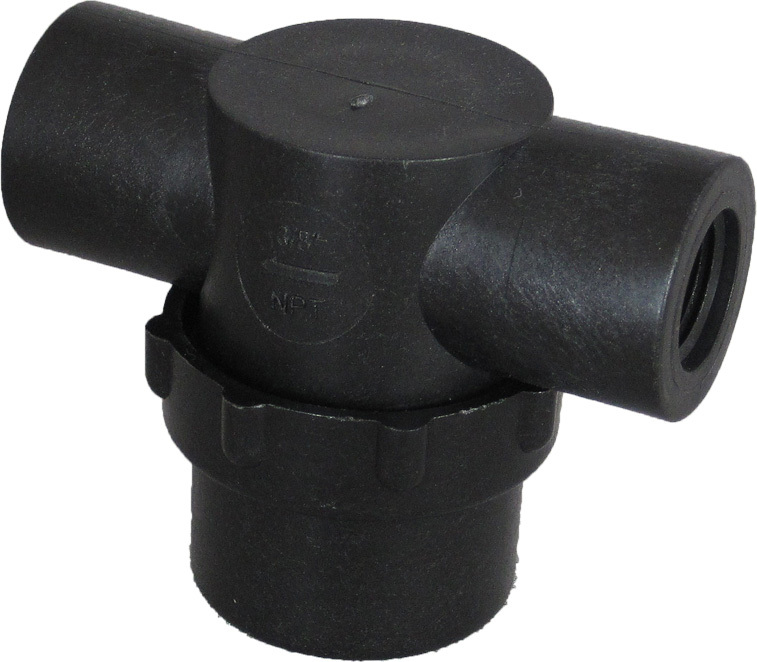 Nylon top, Nylon bowl, EPDM Gasket, and LP SS 165 x 1400 mesh with PVC ends (10 micron). 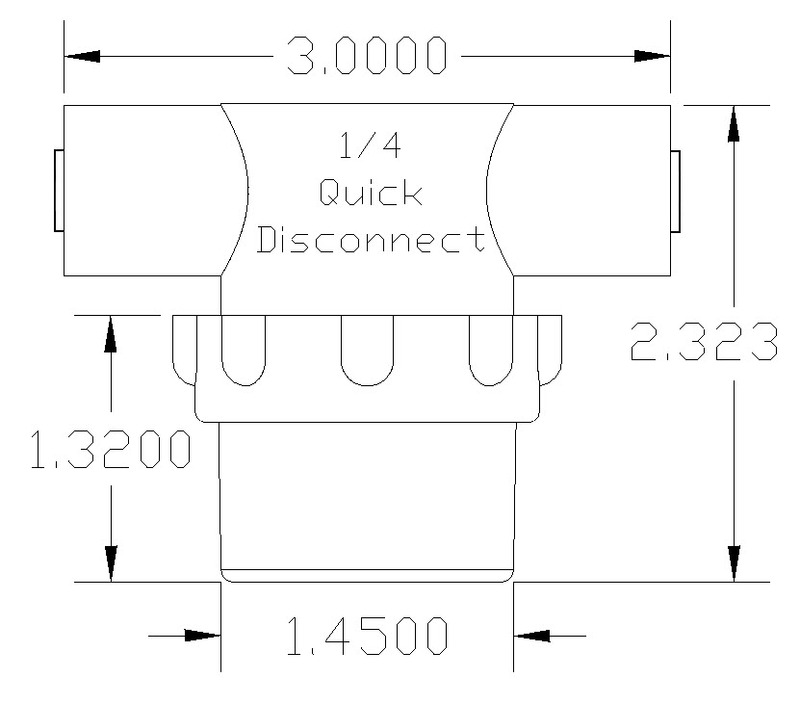 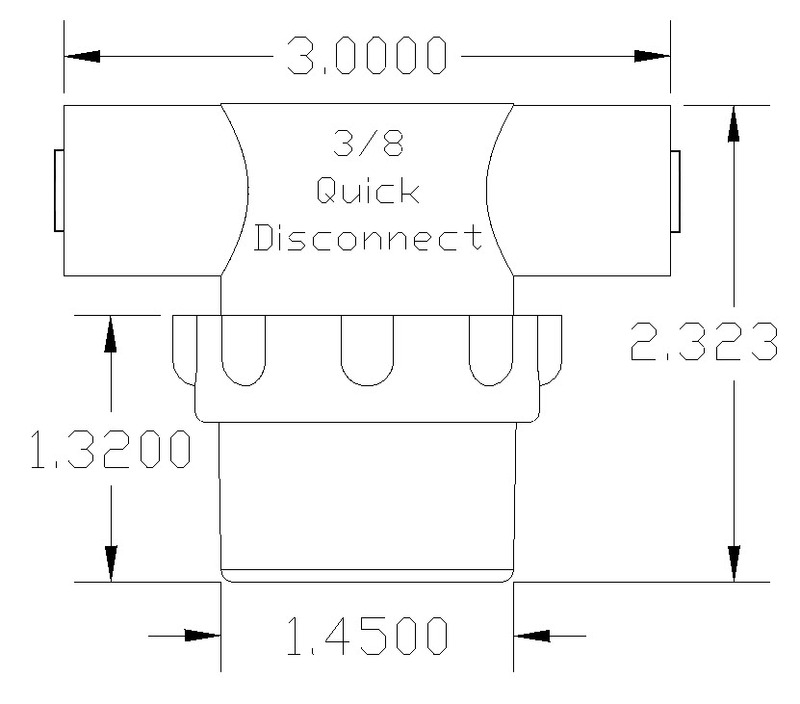 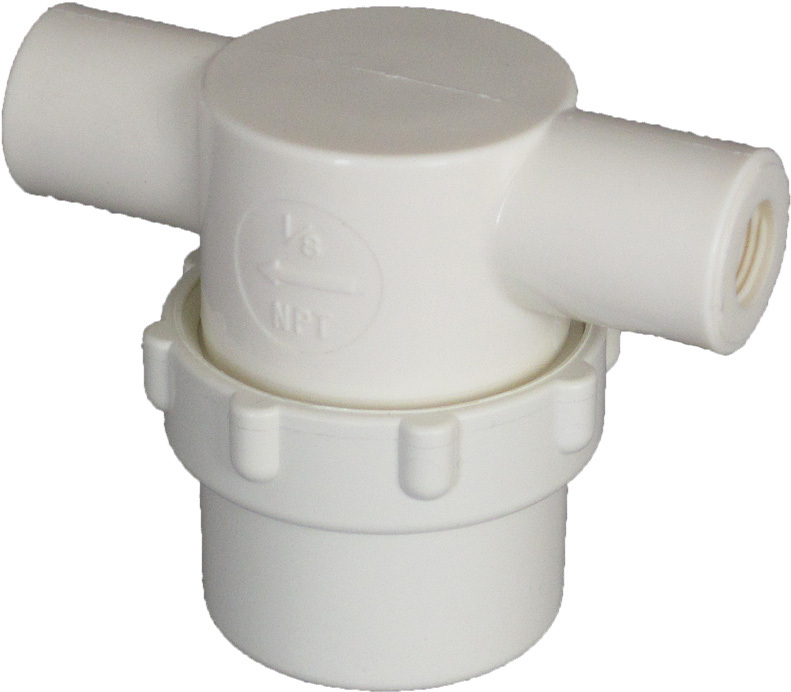 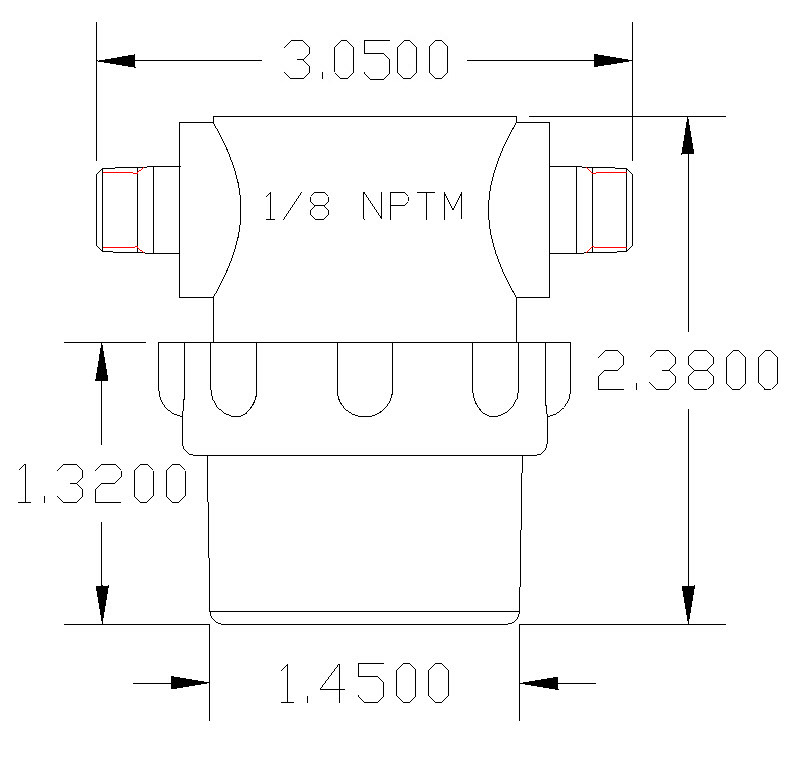 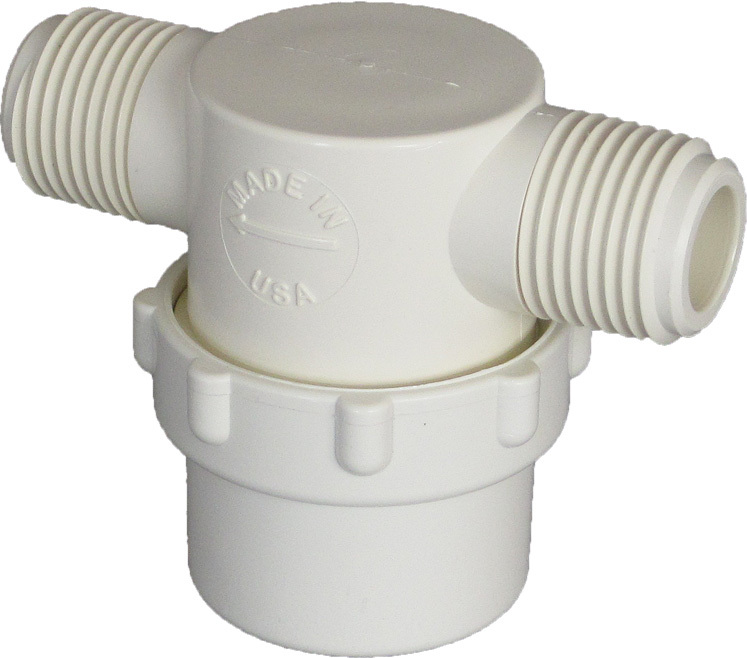 Item#: PLS-S12MF-NCV-10M 1/2 male 1/2 female LP strainer. Nylon top, Nylon bowl, Viton Gasket, and LP SS 165 x 1400 mesh with PVC ends (10 micron).